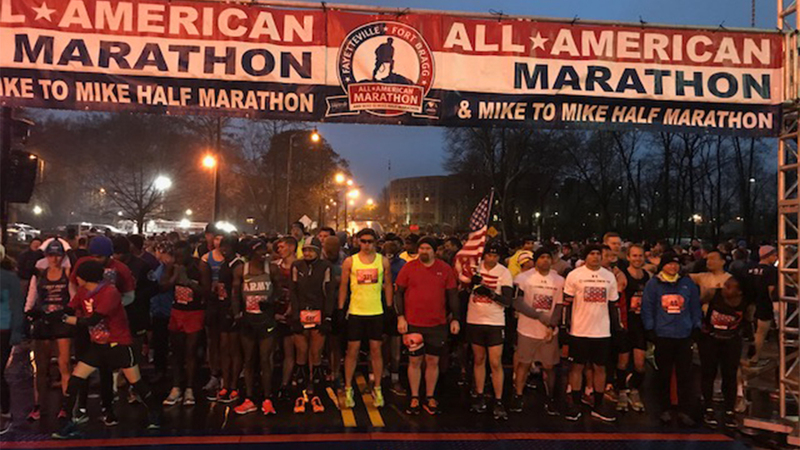 Thousands of people came out to run the All American Marathon on Sunday in Fayetteville. 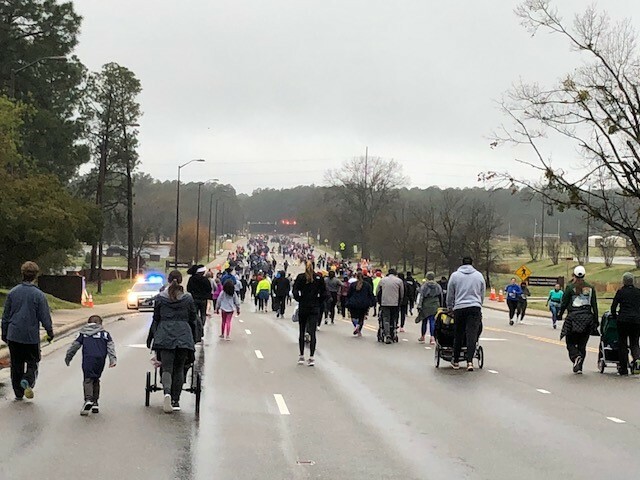 FAYETTEVILLE, NC -- Thousands of people came out to run the All American Marathon on Sunday in Fayetteville. 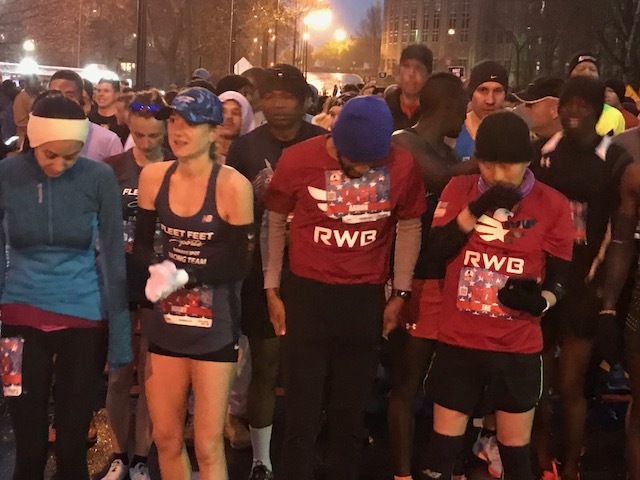 Last year more than 3,500 runners laced up their shoes. 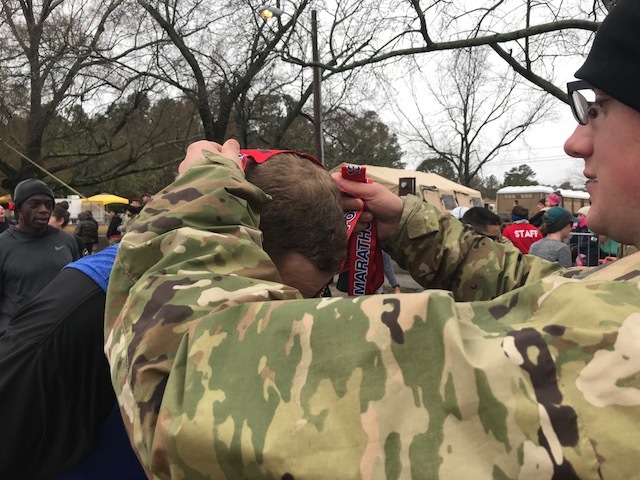 The race is a benefit for Fort Bragg's Morale, Welfare, and Recreation unit. 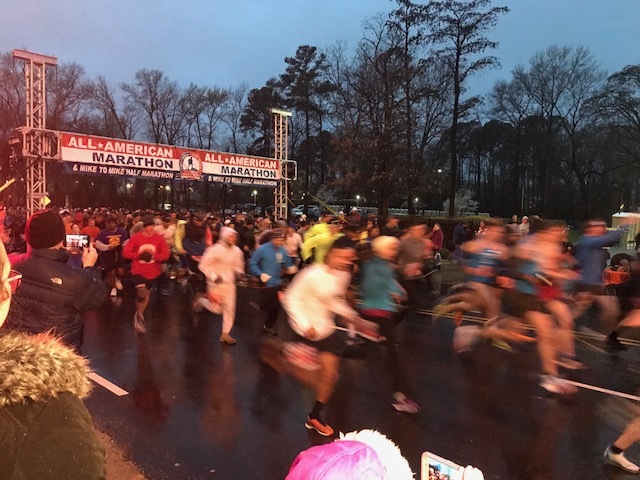 ABC 11 Together is a proud sponsor of the marathon. 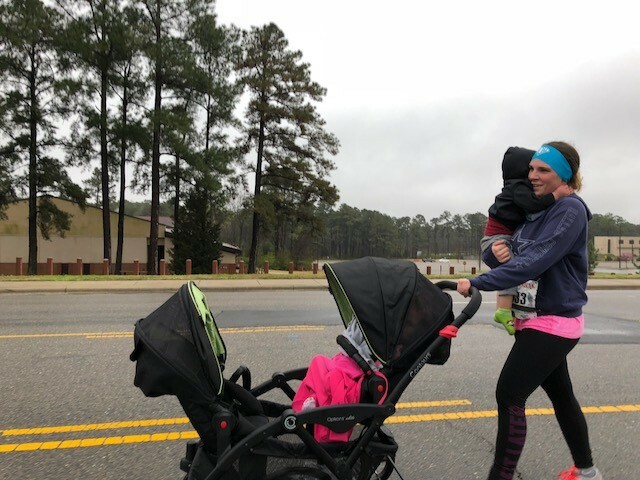 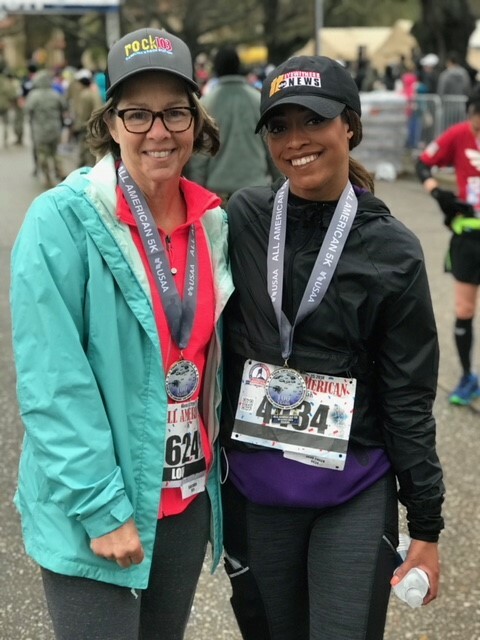 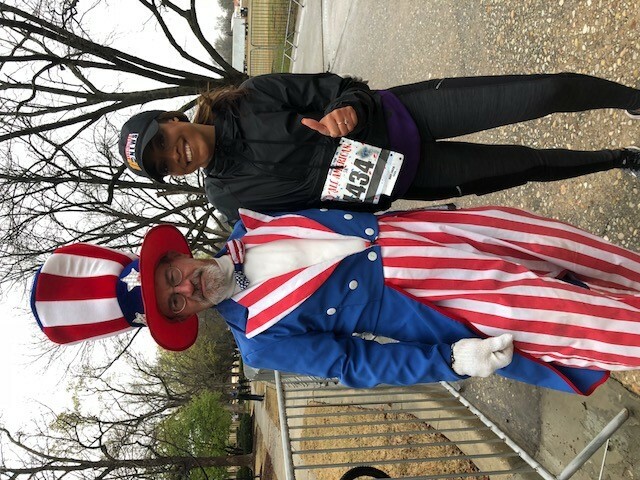 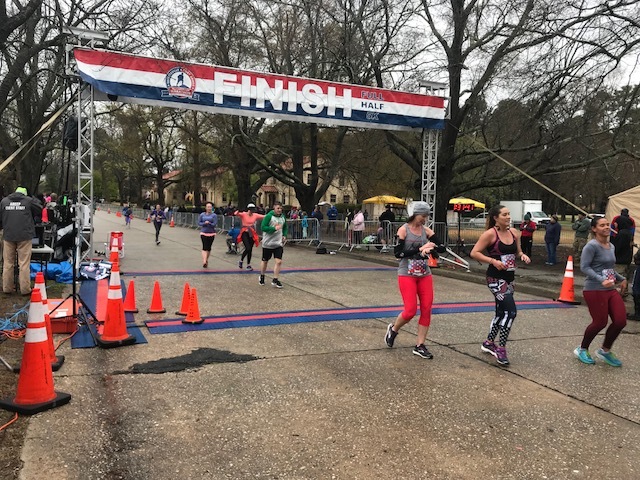 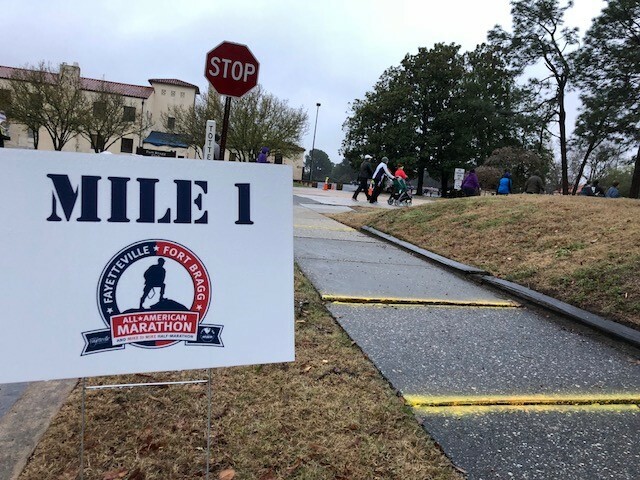 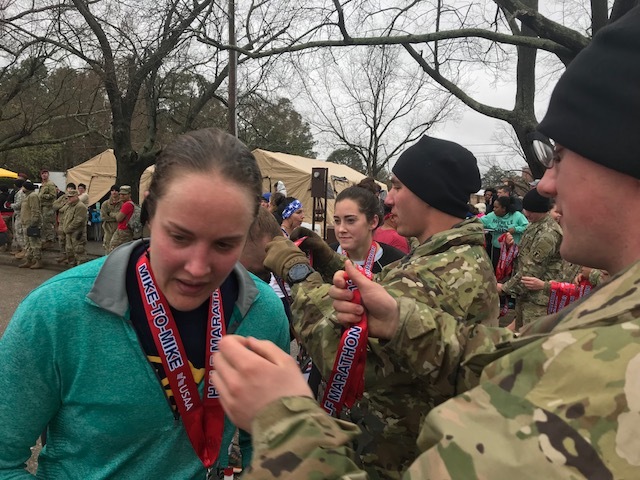 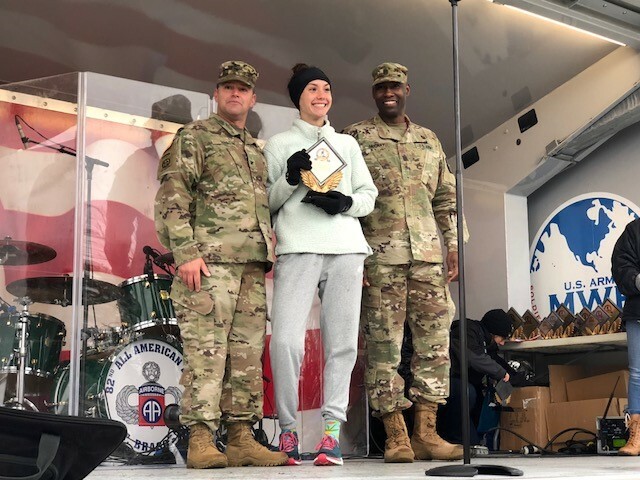 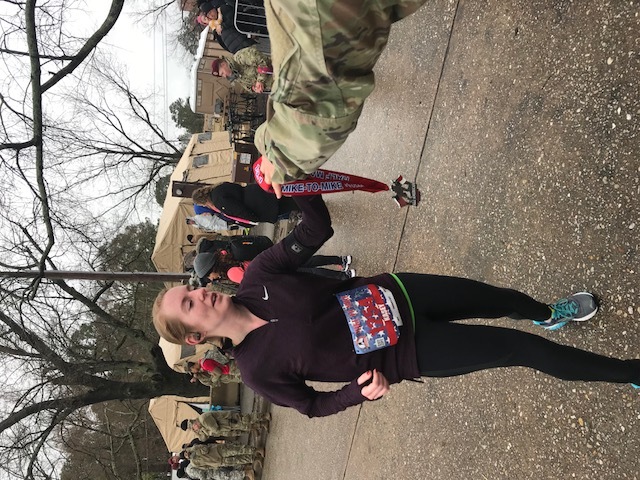 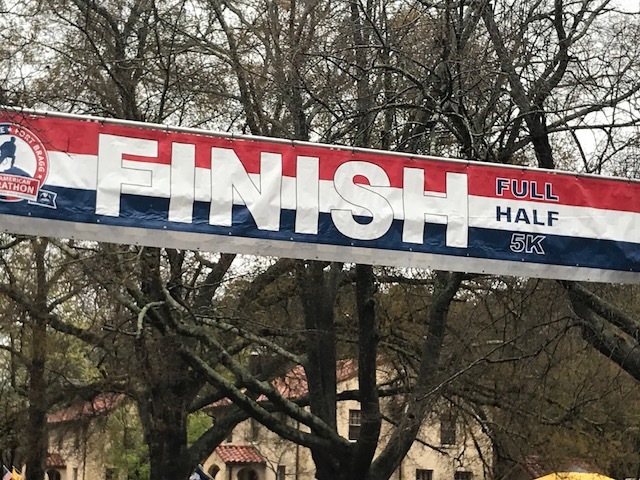 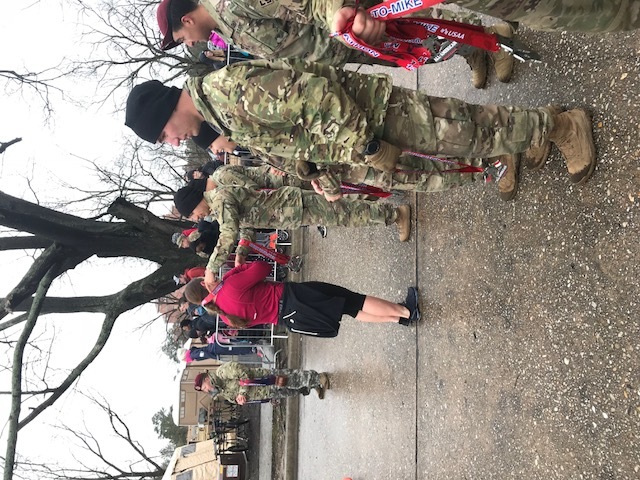 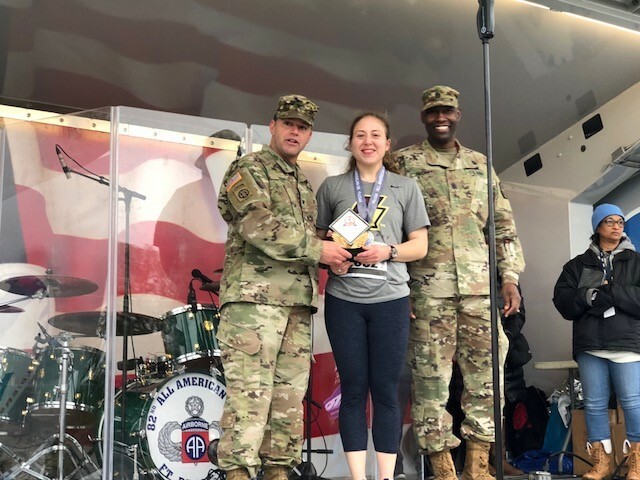 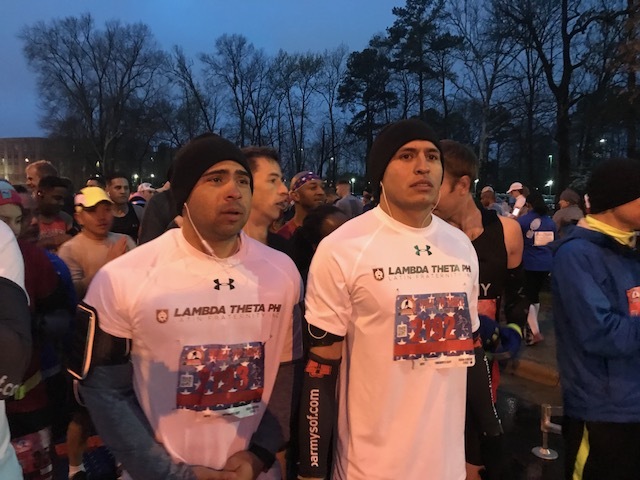 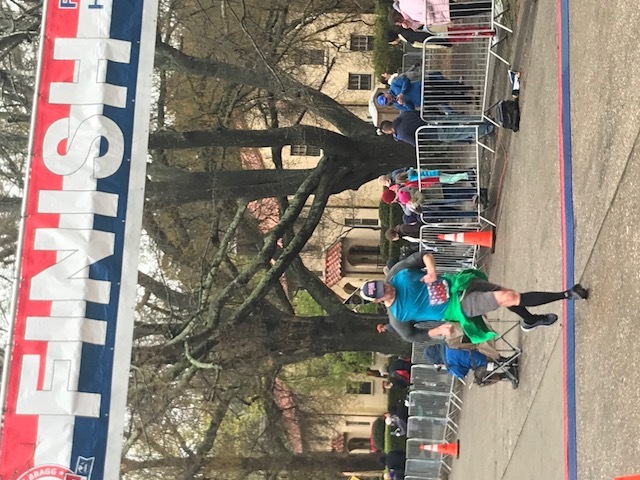 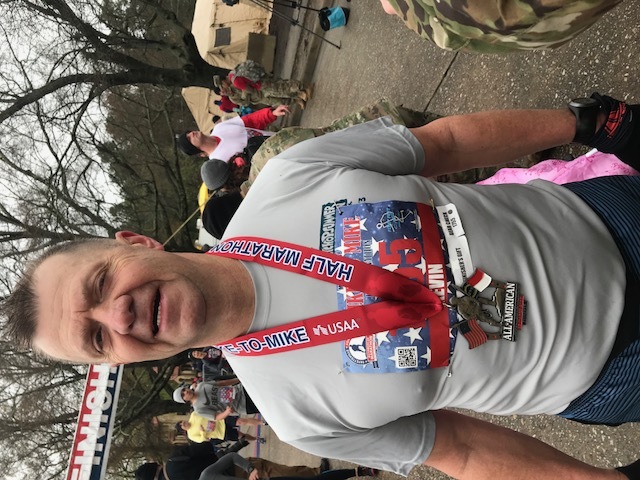 The marathon route went through the historic district of Fayetteville to the All American Freeway before ending at the Main Post Parade Field at Fort Bragg. 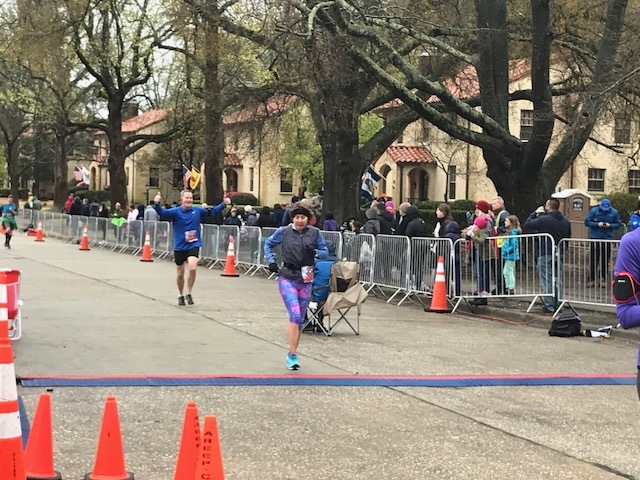 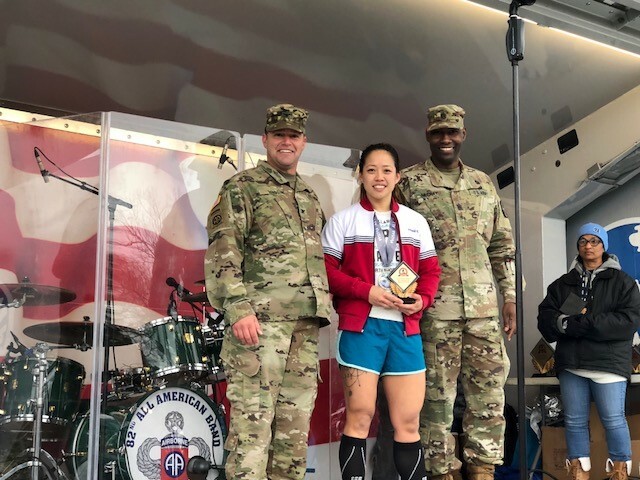 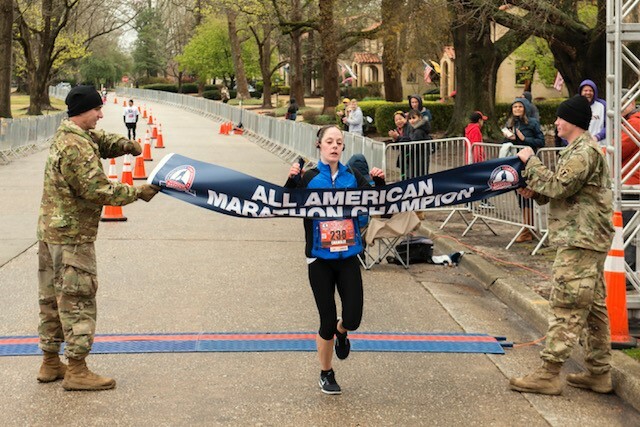 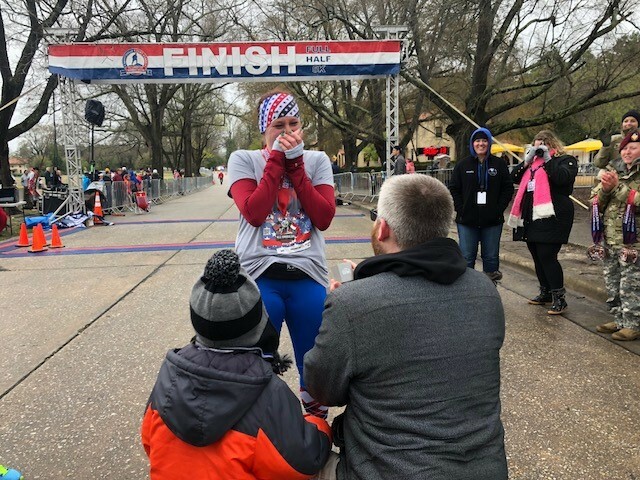 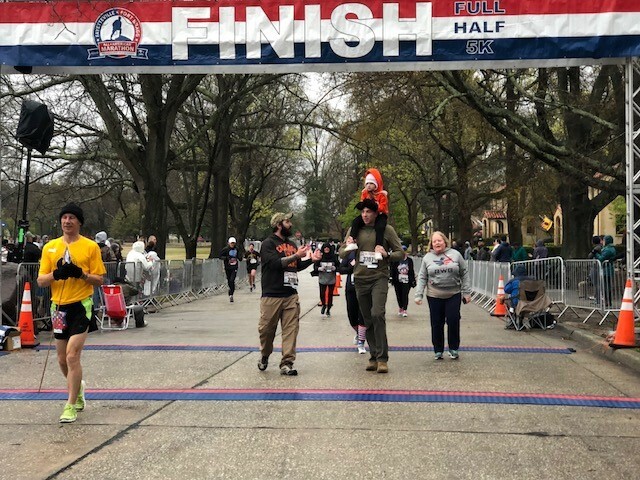 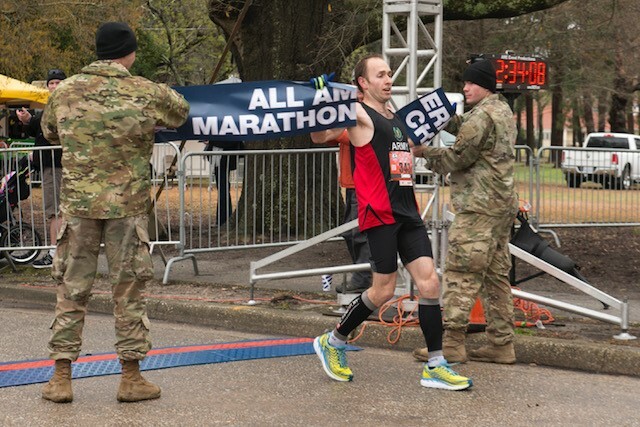 Watch as the winner of the All American Marathon crosses the finish line in the Facebook post below.